In the type dojo with Type Ed! I recently had the pleasure of being a guest in the Type Ed type dojo. 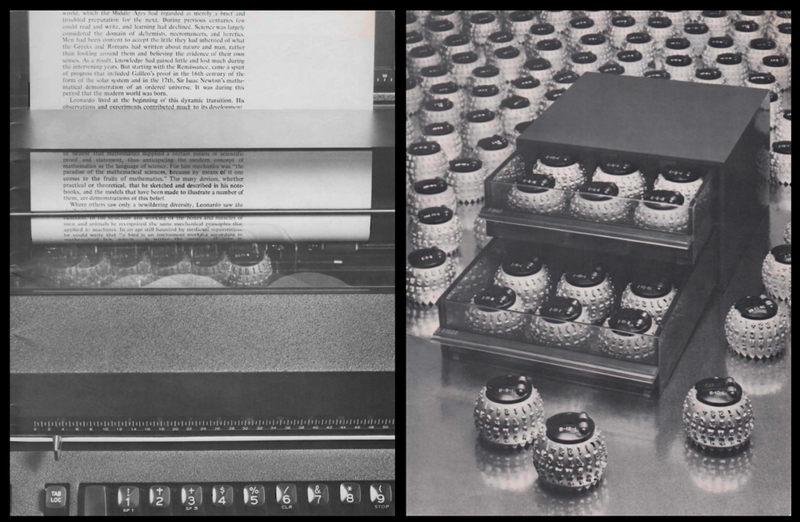 You can watch my talk about the democratization of typesetting in the 60s and 70s online here. Graphic Means Premiere Dates and More!